Since November 2011 heat-insulating cellulose material “Parmaflock” is delivered new packaged. 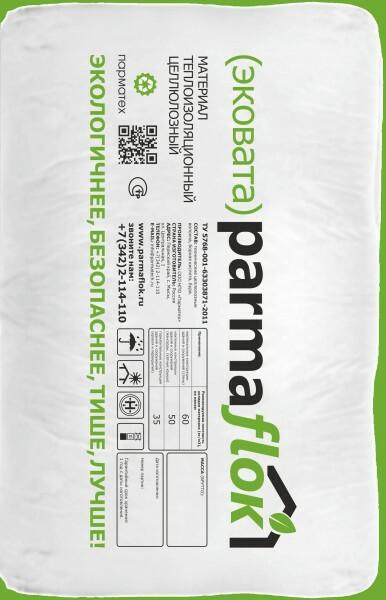 Cellulose insulation Parmaflock is now delivered in 10 kg, 40х20х90 transparent plastic bag. New packaging is notable for its compactness, airtightness and facility for storage and transportation. The face of packaging has marking in compliance with normative documents of the Russian Federation. “The change of Packaging “Parmaflock” – is another step to increasing the recognizability of our heat insulation material. We are proud of our heat-insulating cellulose quality, its characteristics and design, therefore we make transparent packaging”, – noted Ivan Veretin, manager of Research and Production Company PARMATECH. “Our company takes care not only of quality, but also of production design, its information support and compliance with market requirements”. We would remind you that heat-insulating cellulose material “Parmaflock” satisfies the State Standard requirements, it stood the necessary tests and certification. (Certificate № C-RU.ПБ65.В.00015, it was issued 26.08.11). 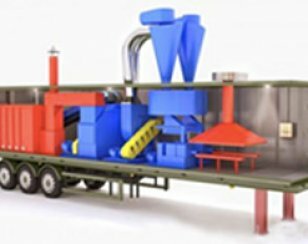 All heat-insulating cellulose material characteristics and its safety correspond to contemporary requirements Russian standards.